After nearly twenty years, the Yandruwandha Yawarrawarrka people have been granted native title rights for their land in far north-eastern South Australia. 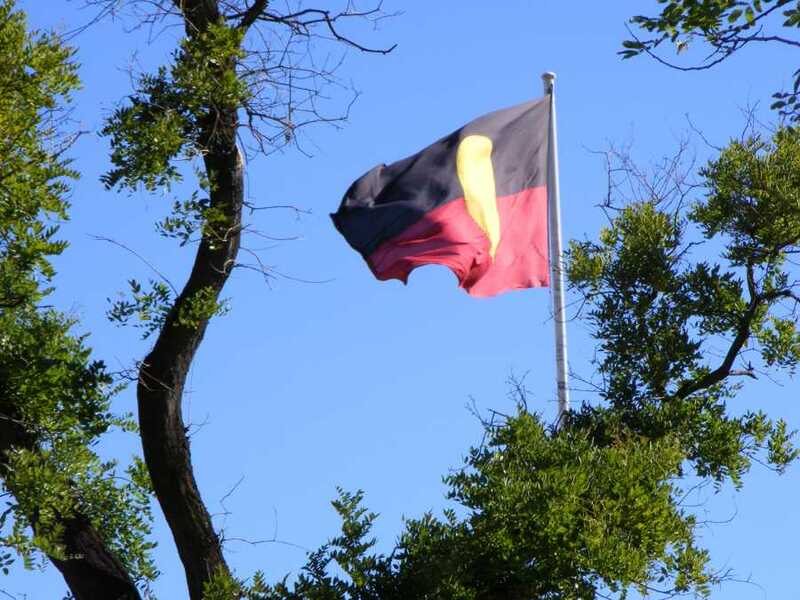 The Federal Court will formally determine the native title claim in a bush hearing next week. For Yandruwandha Yawarrawarrka Elder Theresa Bottrell, the native title claim is a testament to the determination of her people, past and present. Have Australian politicians forgotten how to govern? Should Bolt be on the ABC?